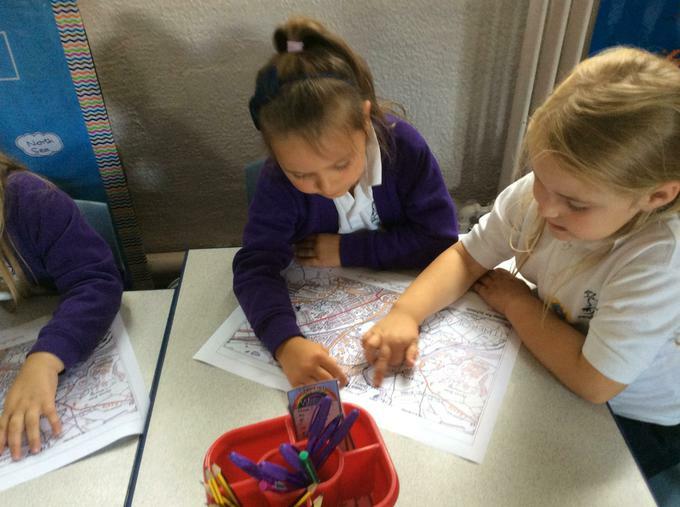 We looked at google Earth and in worlds Atlases to find out where Bangladesh was when travelling from the UK. 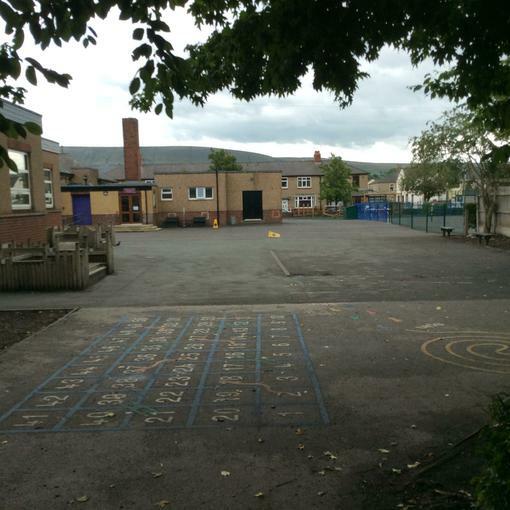 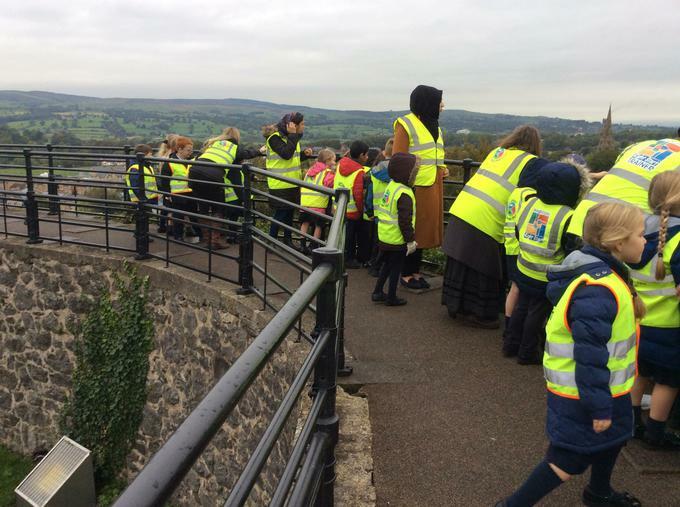 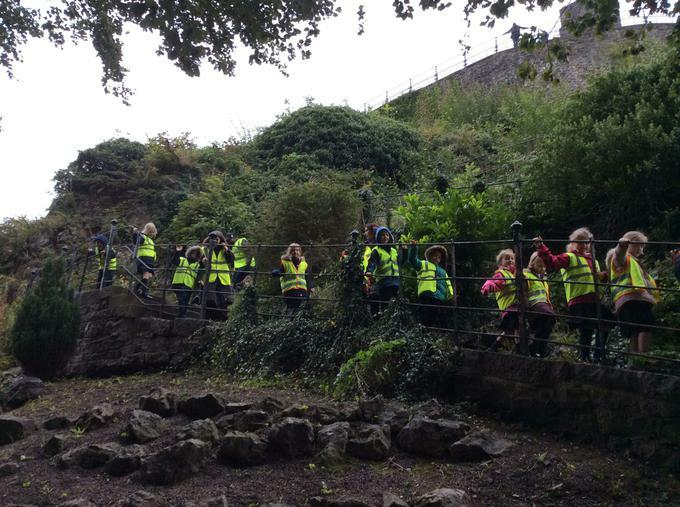 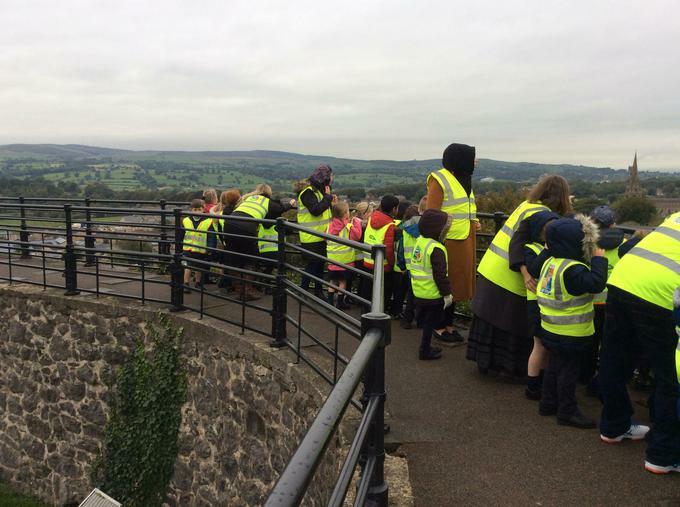 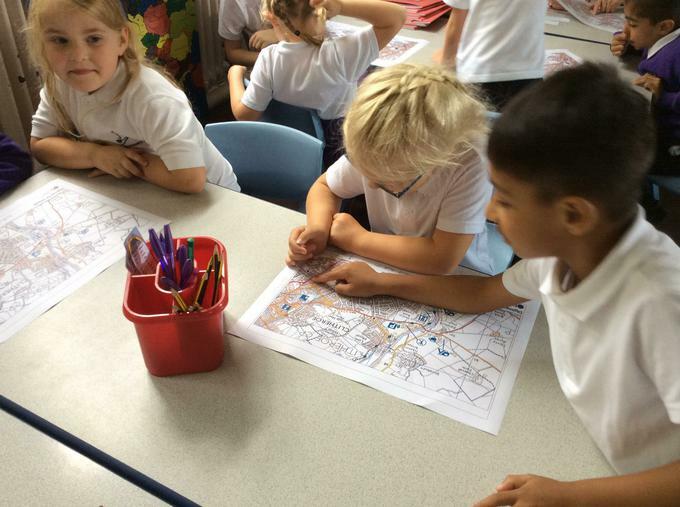 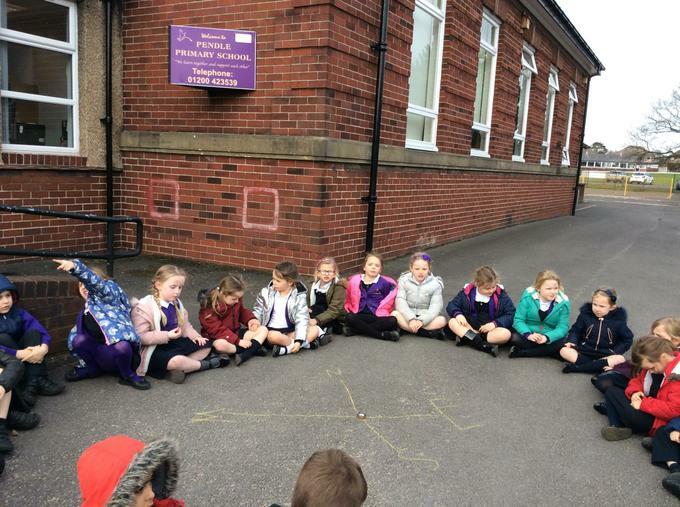 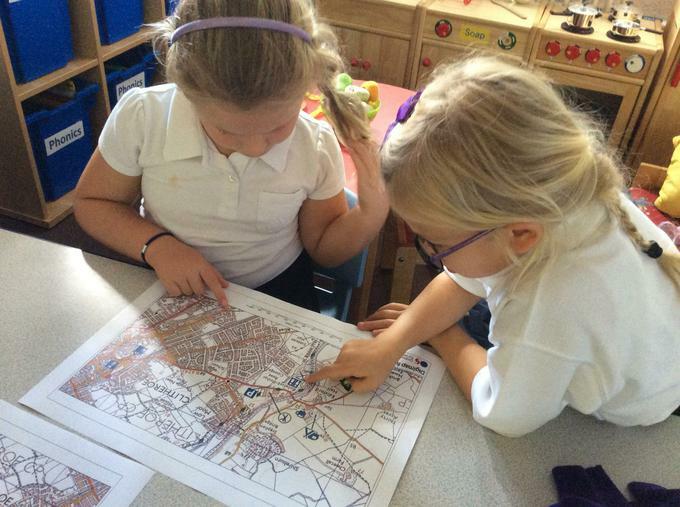 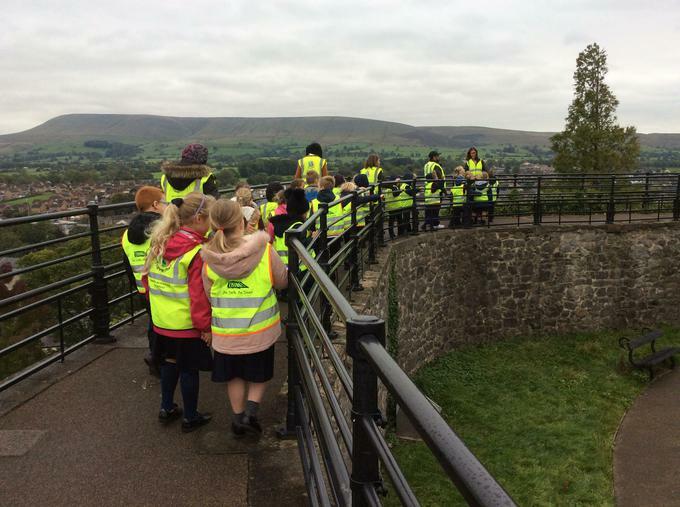 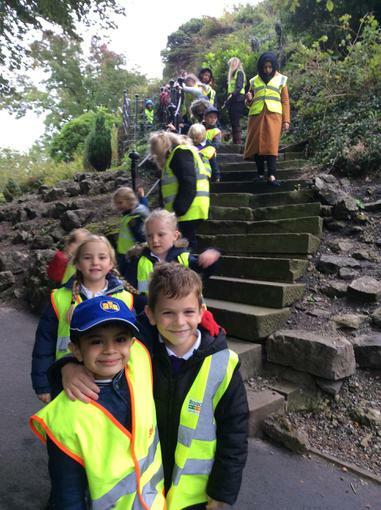 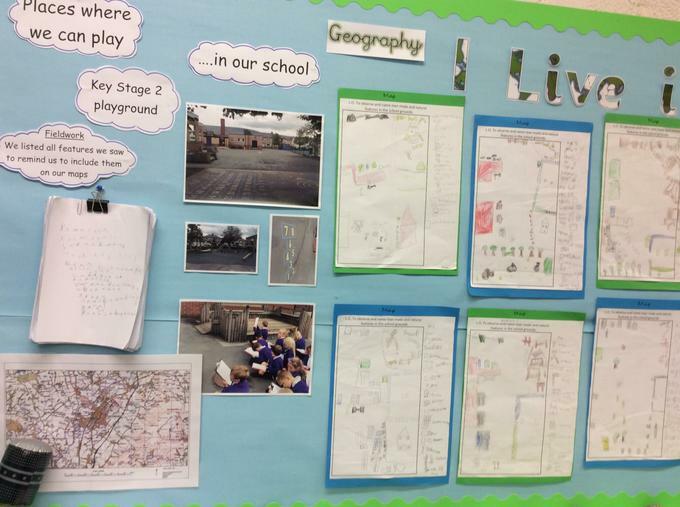 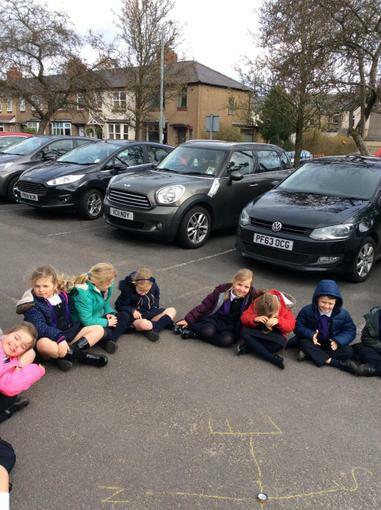 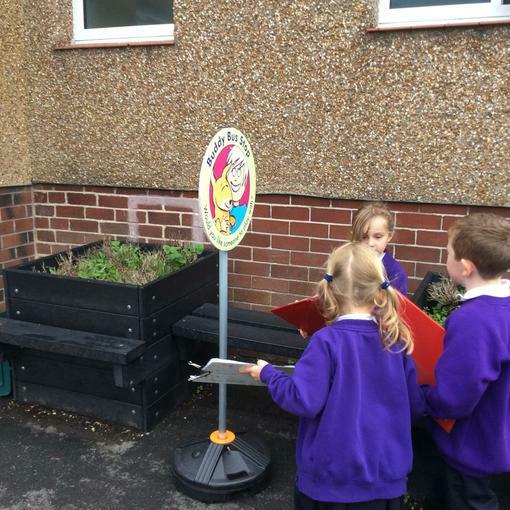 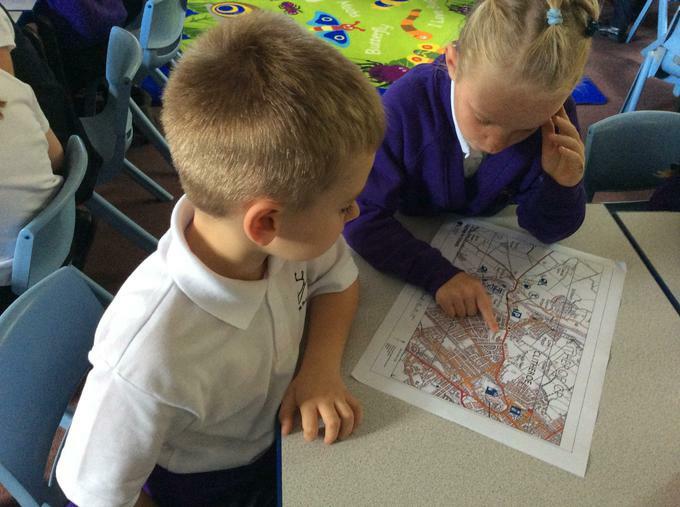 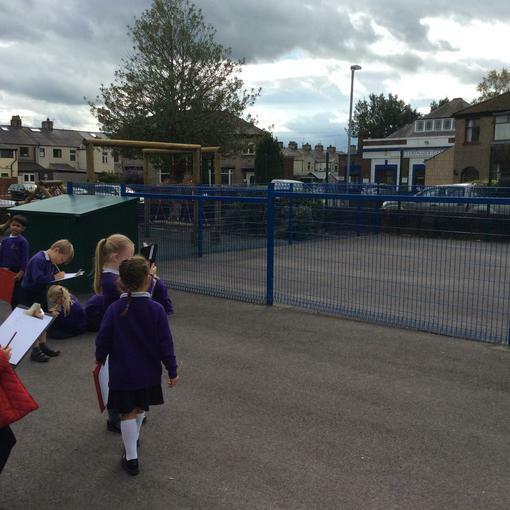 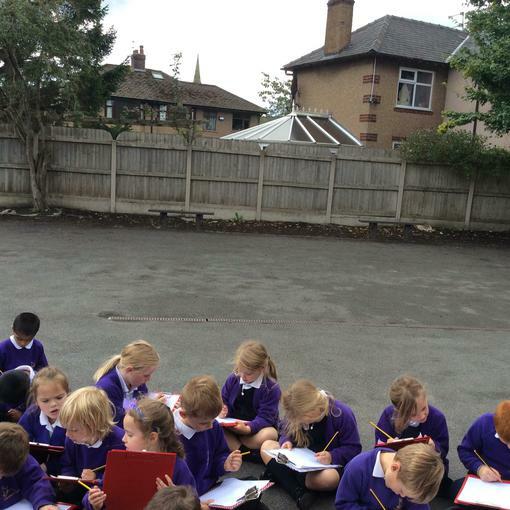 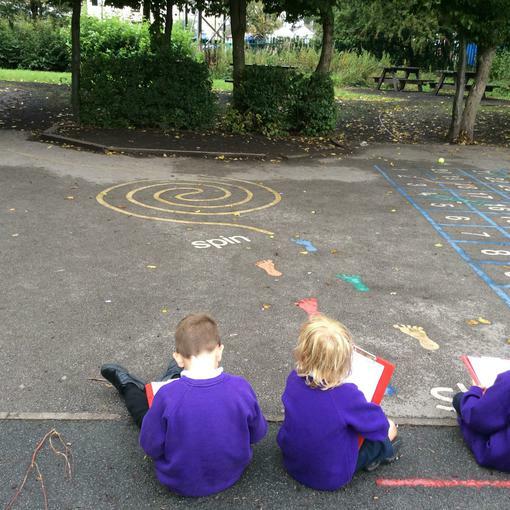 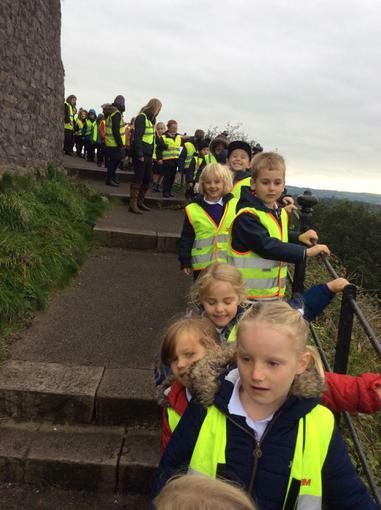 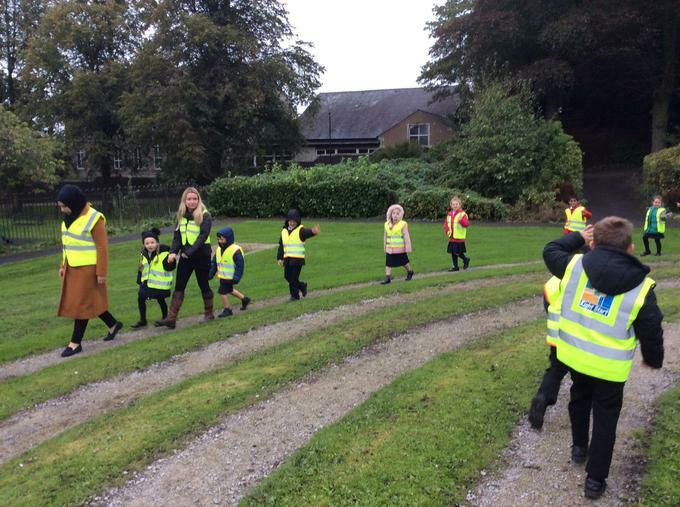 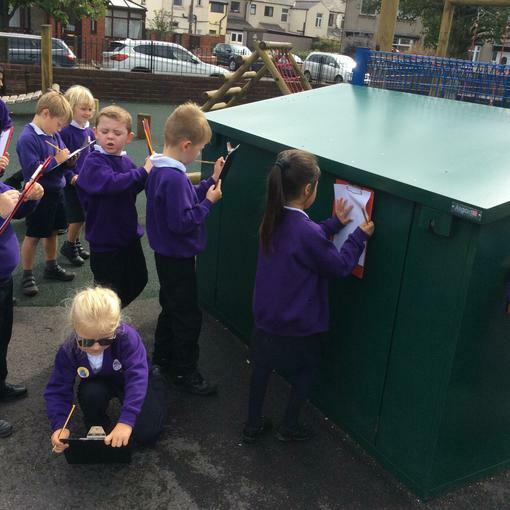 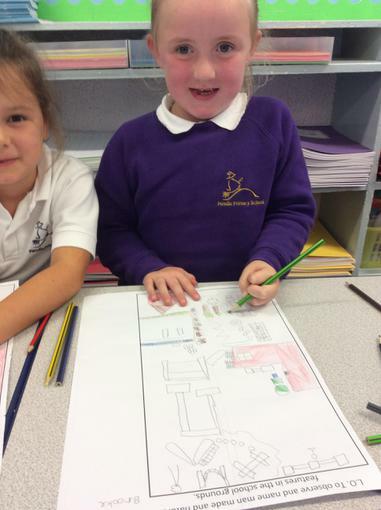 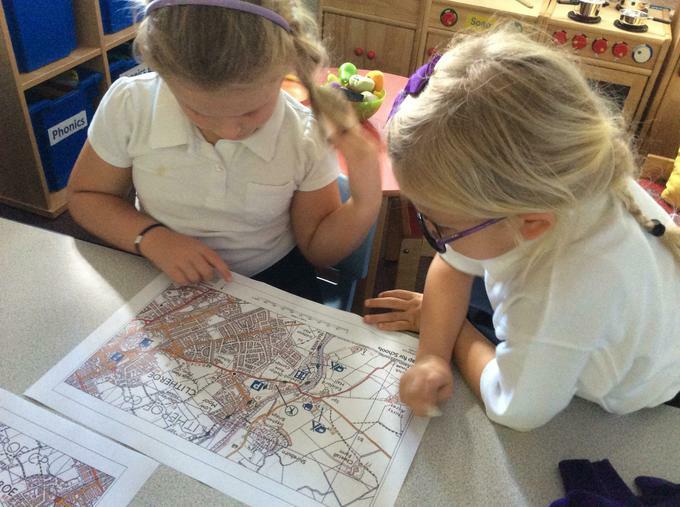 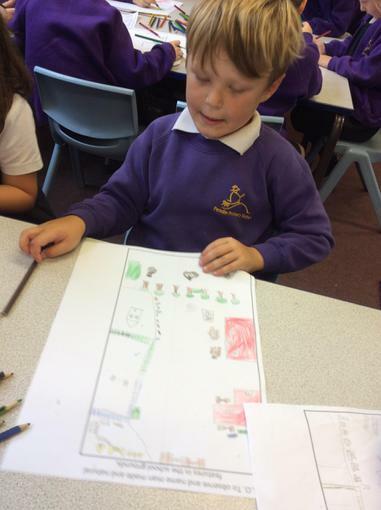 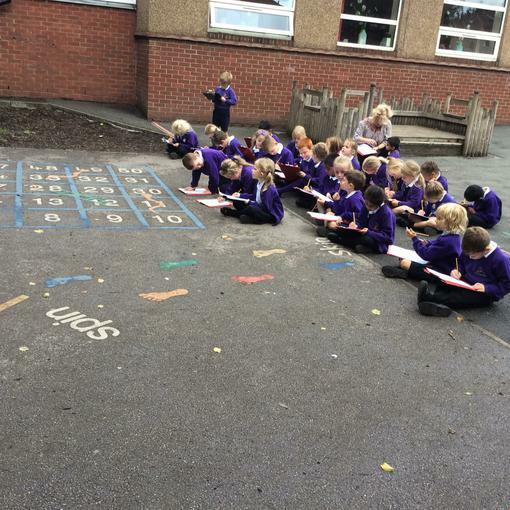 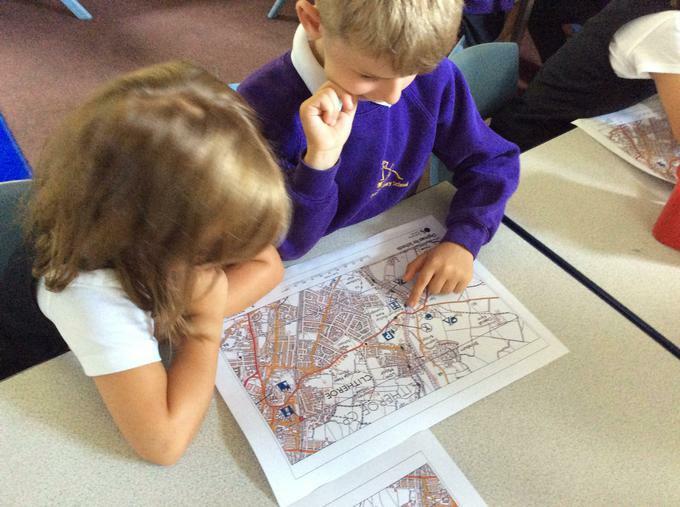 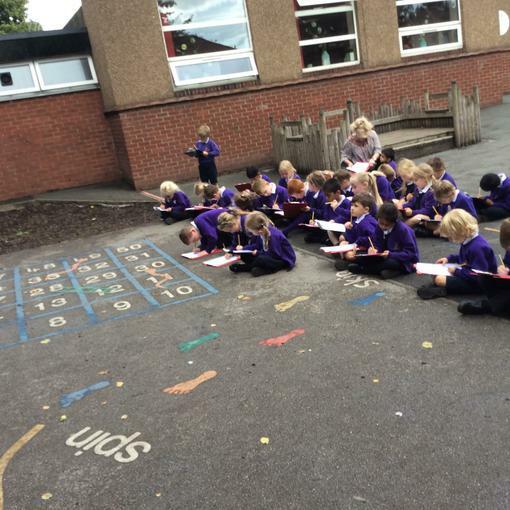 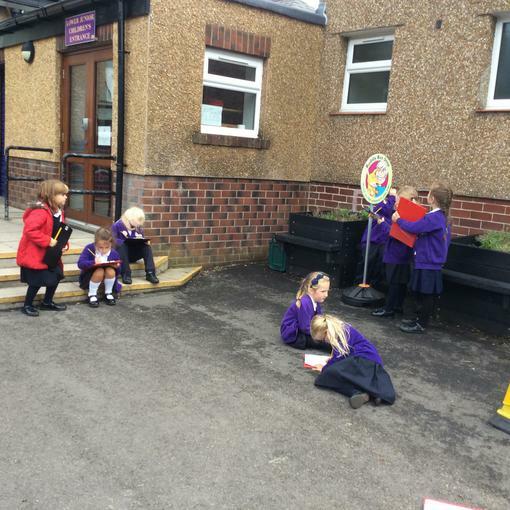 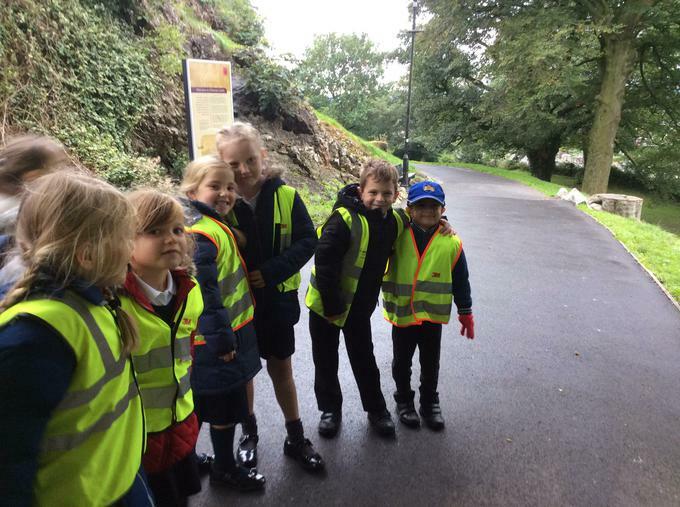 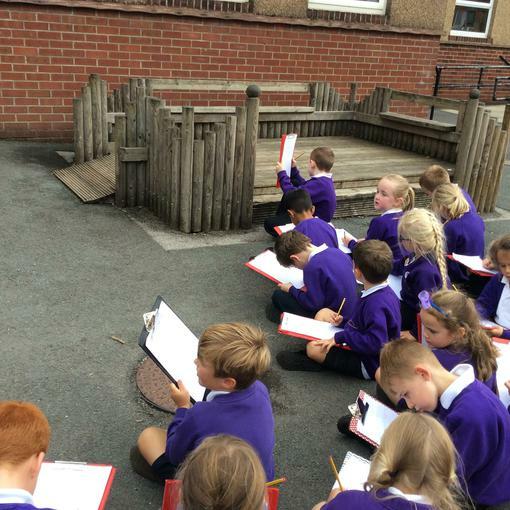 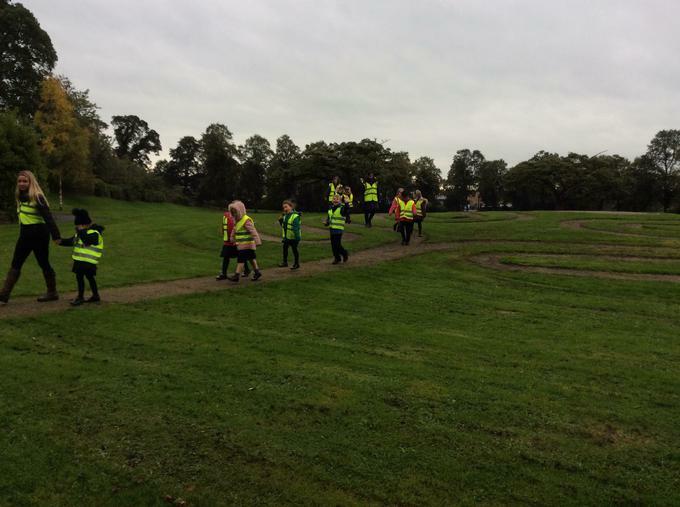 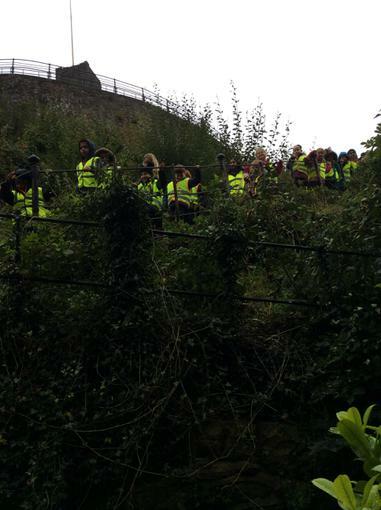 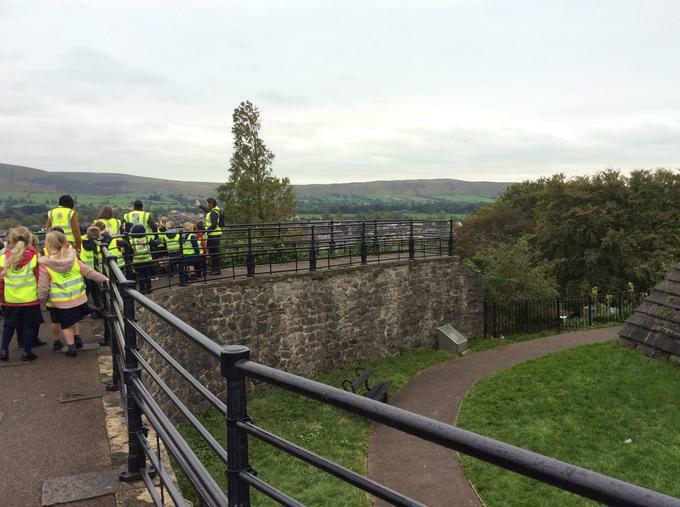 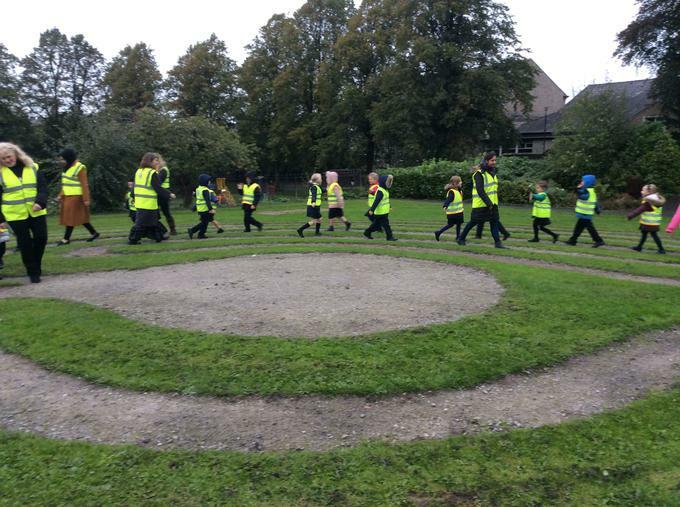 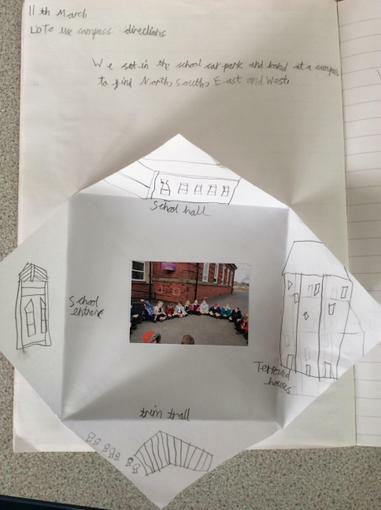 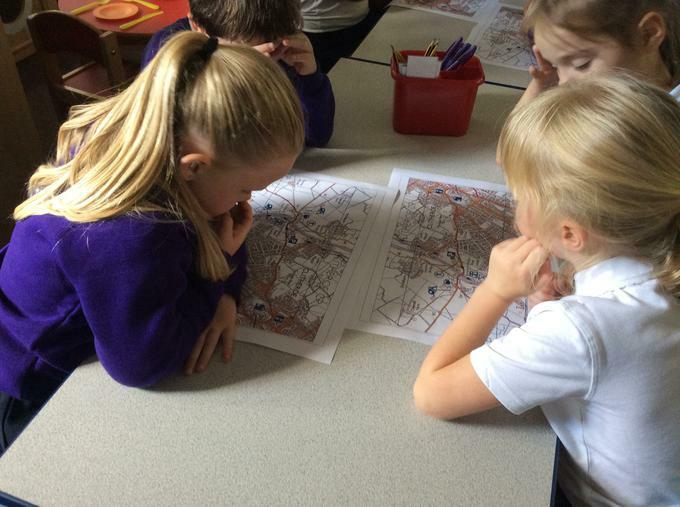 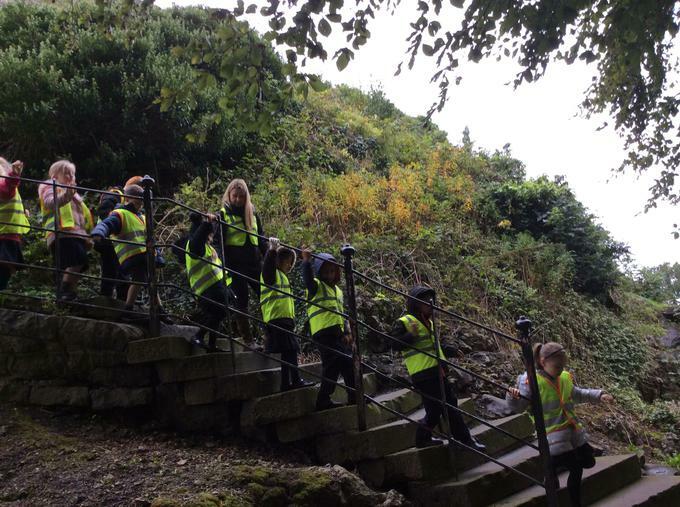 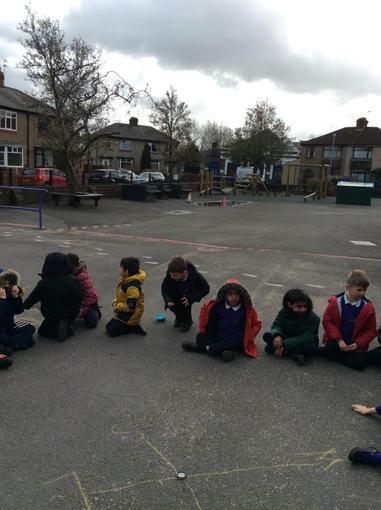 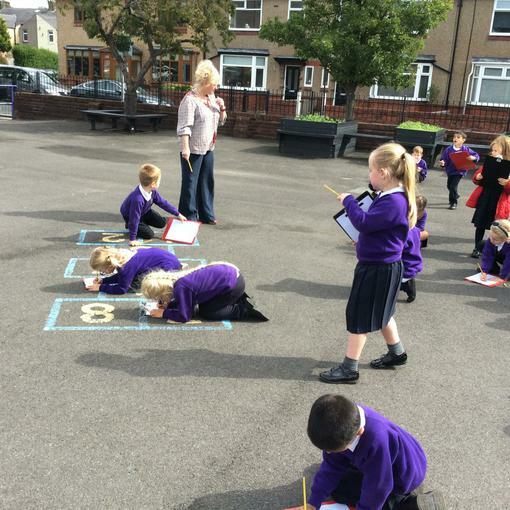 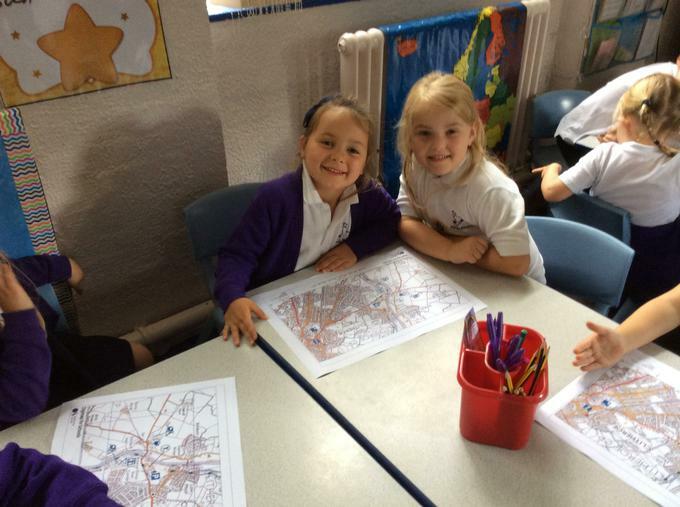 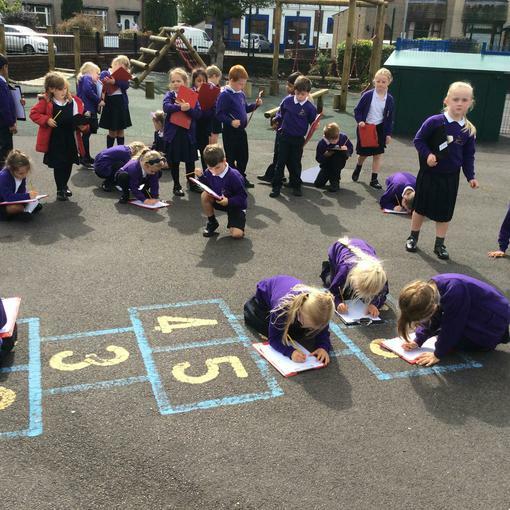 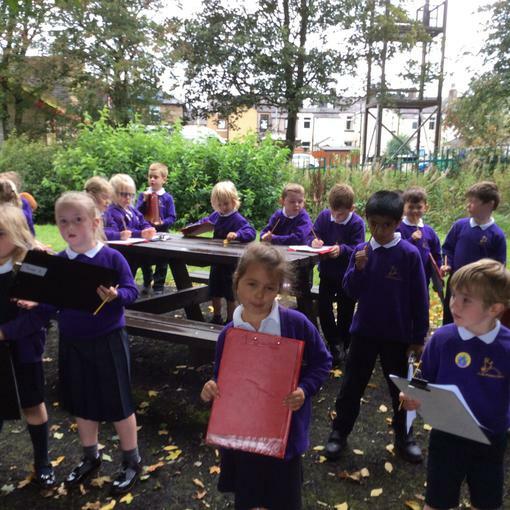 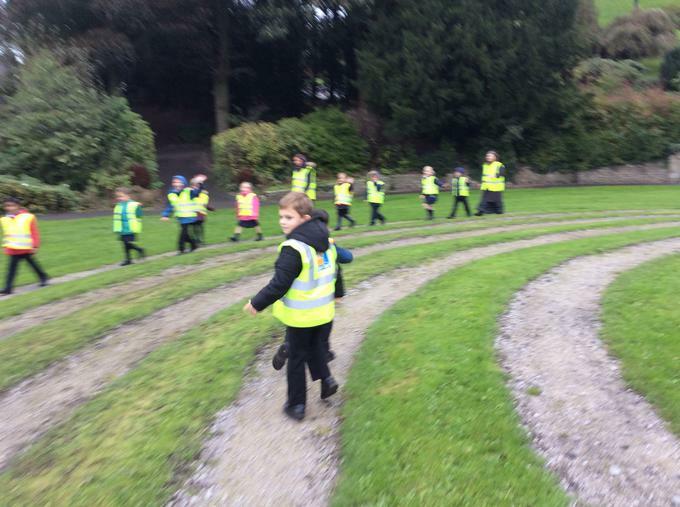 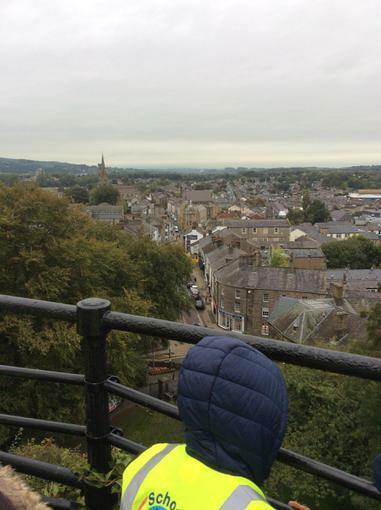 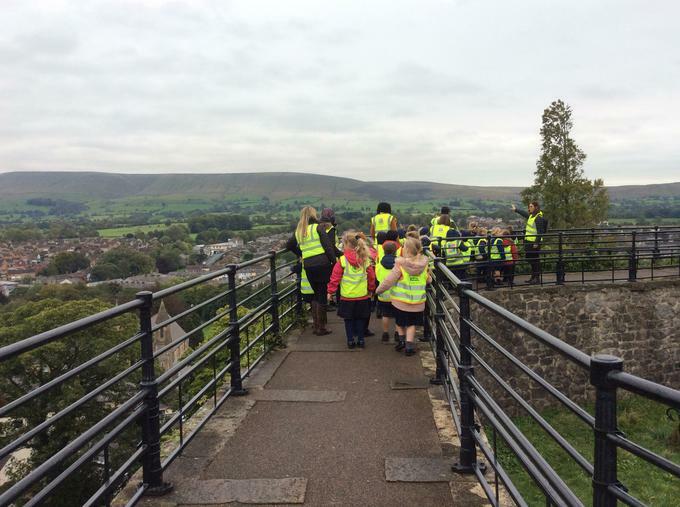 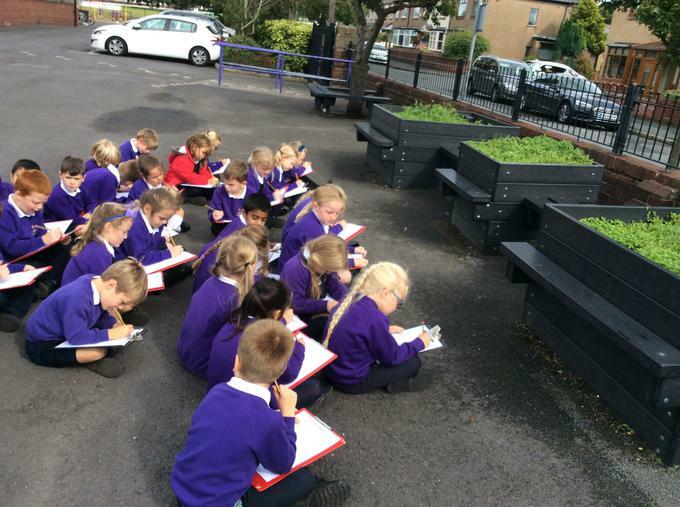 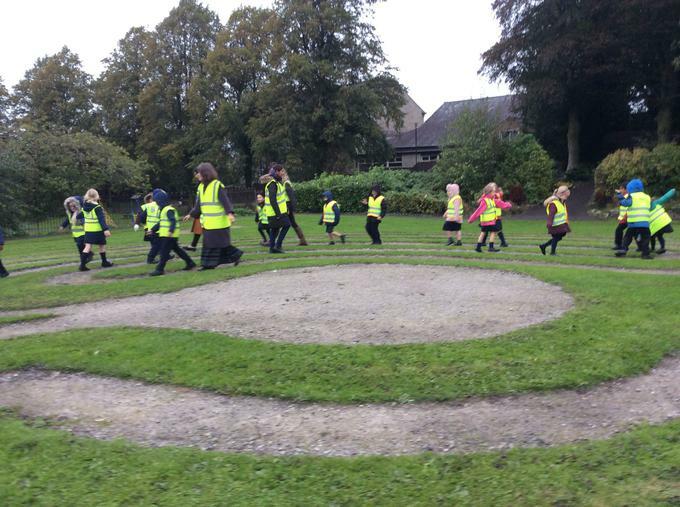 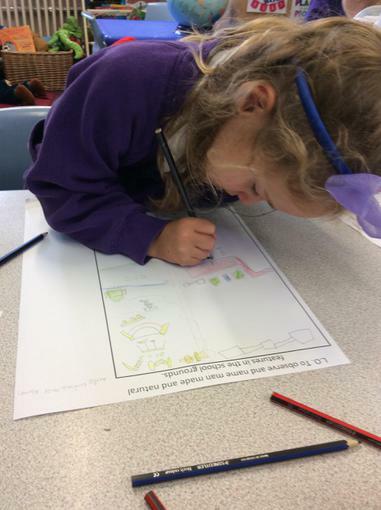 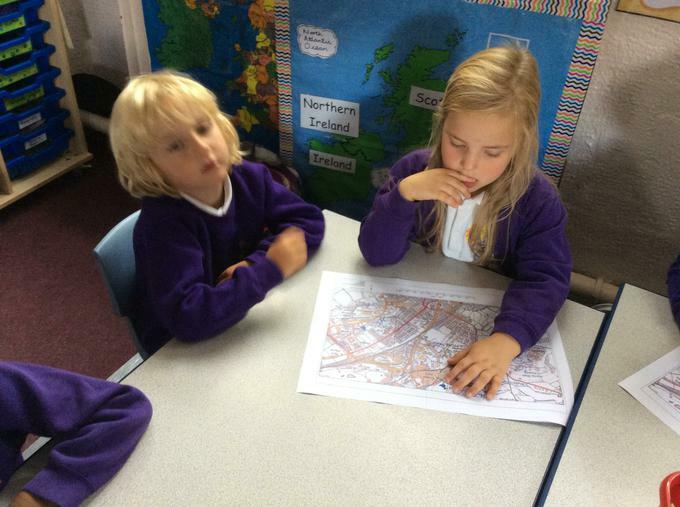 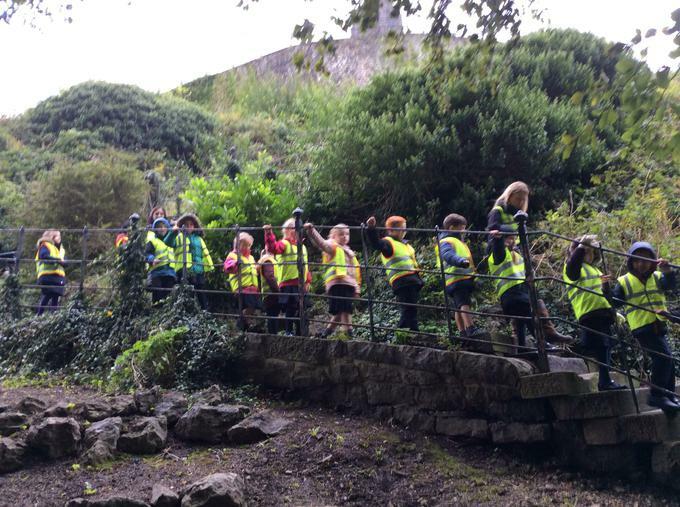 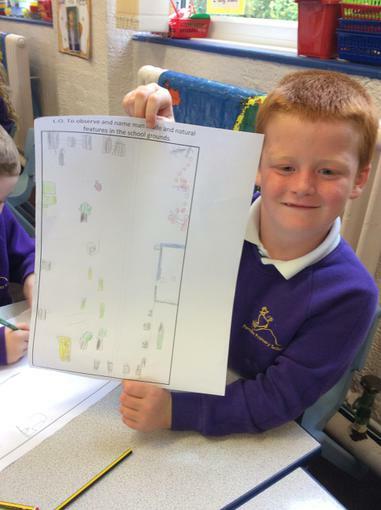 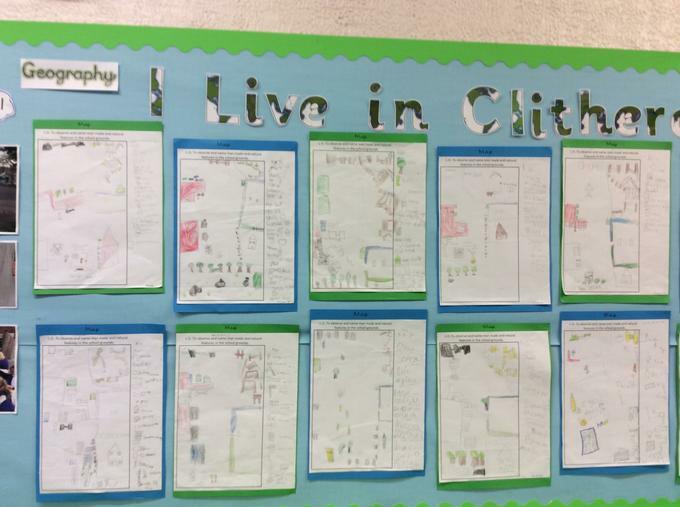 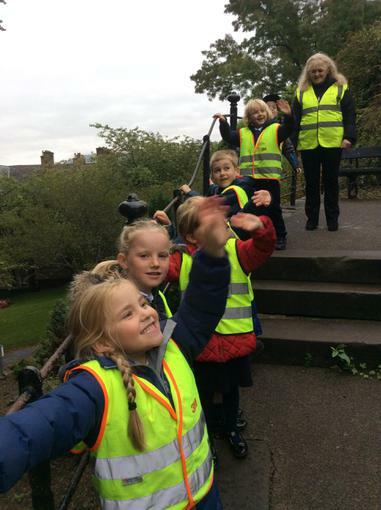 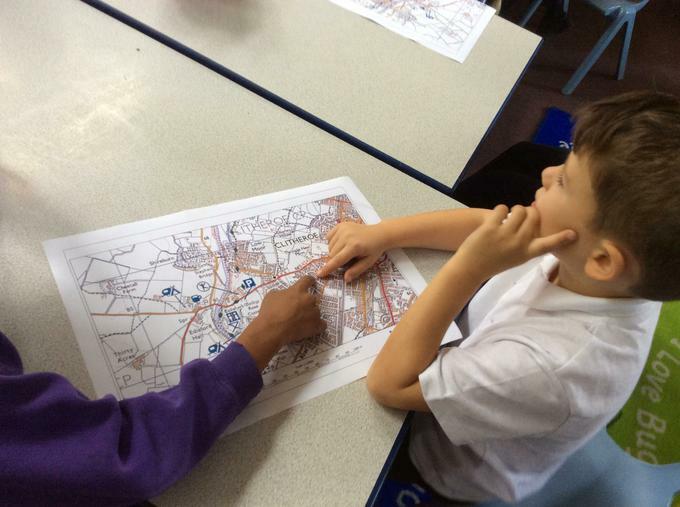 We discussed all the places in Clitheroe where we can play or be active and looked for them on Digimap O.S. 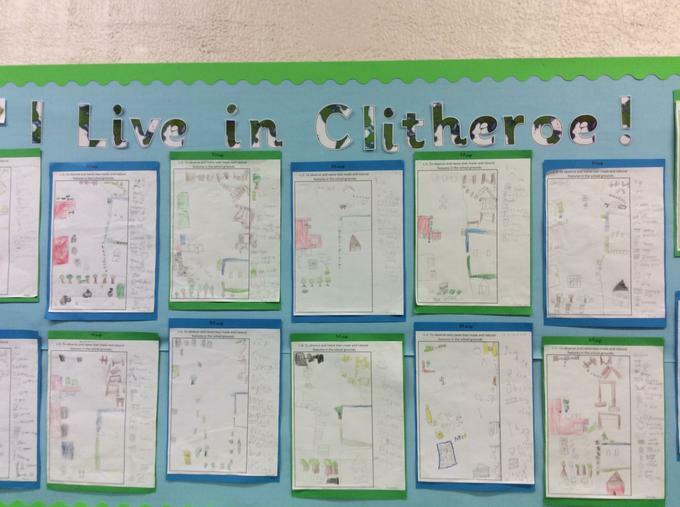 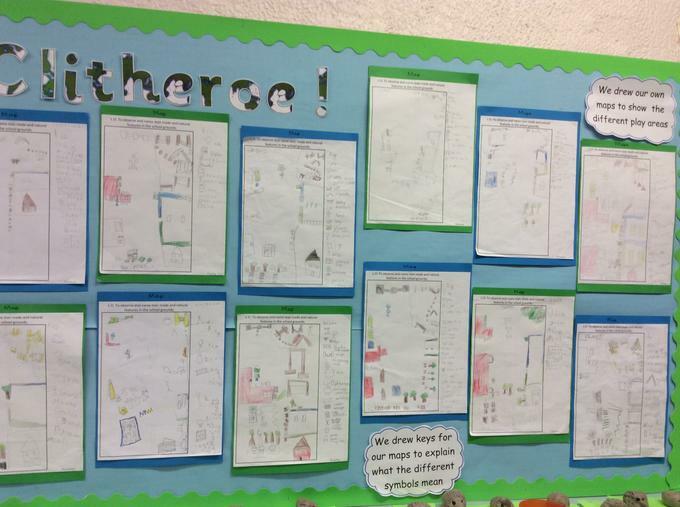 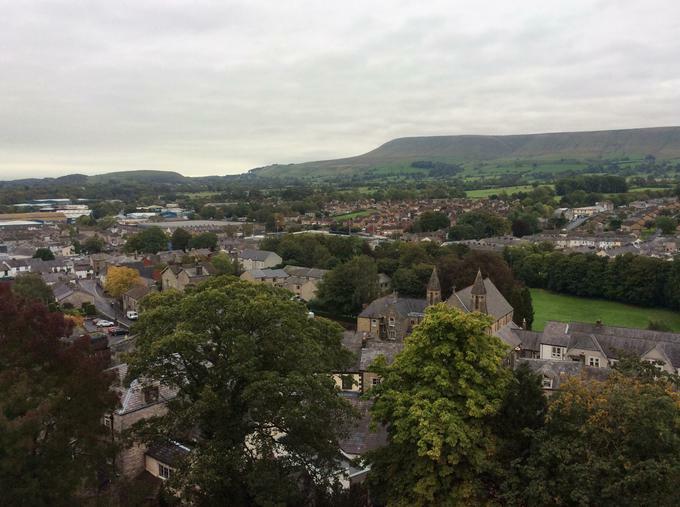 maps based on Clitheroe. 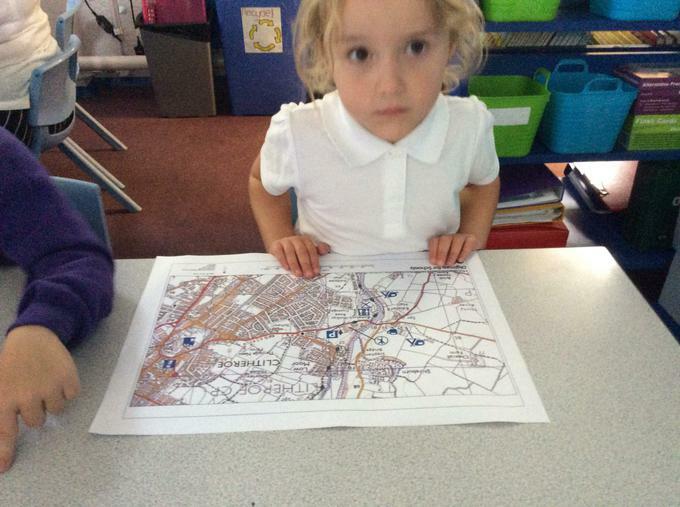 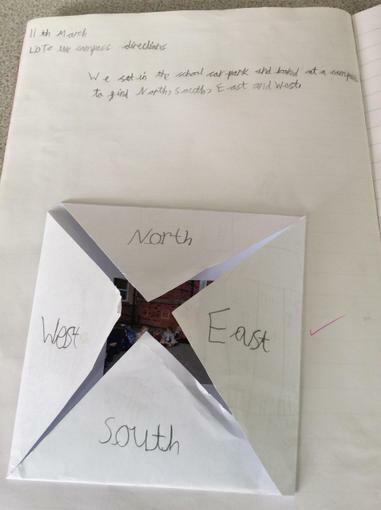 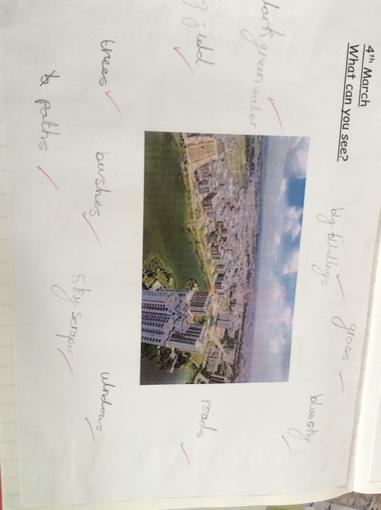 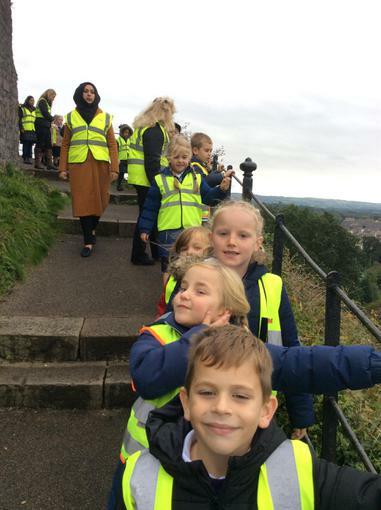 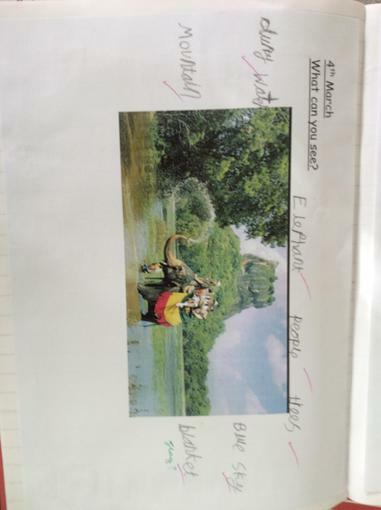 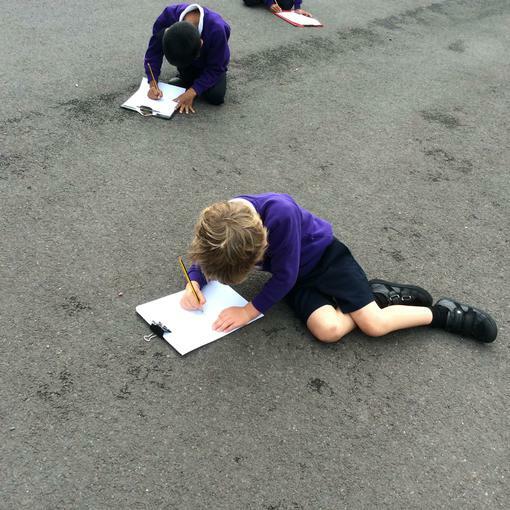 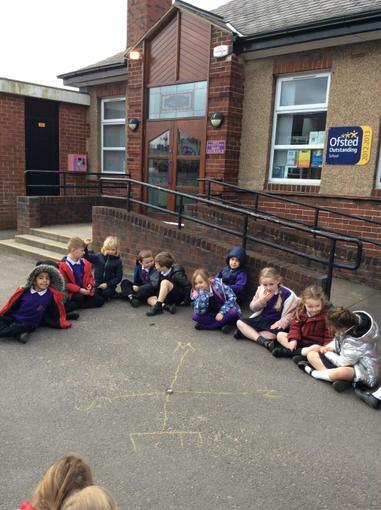 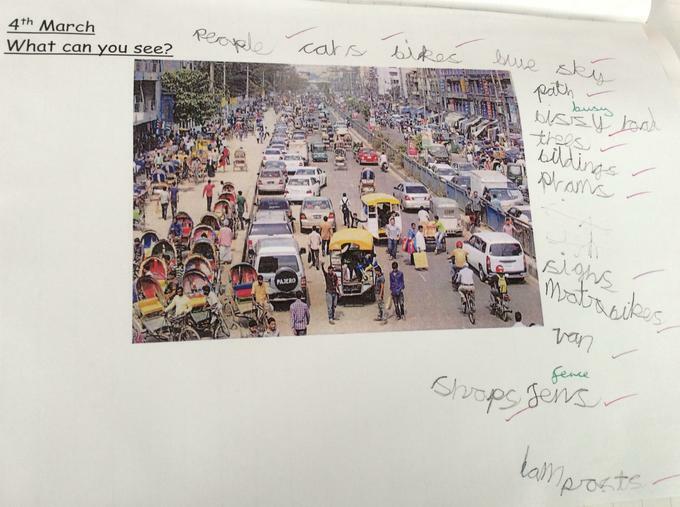 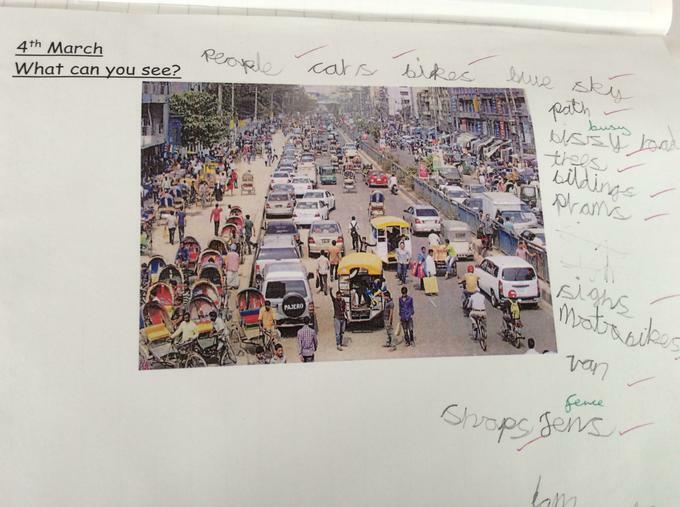 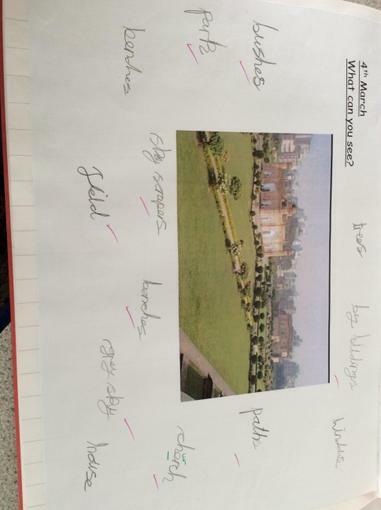 The children had to identify symbols used for e.g roads, rail or river then locate certain features e.g. 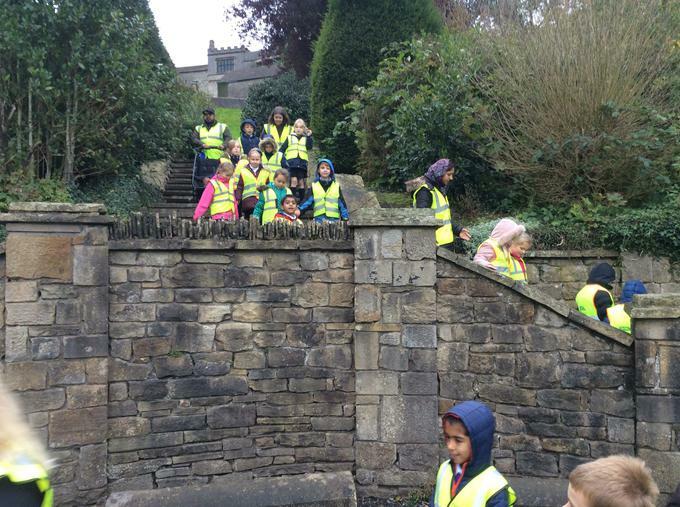 Edisford Bridge where children can feed the ducks or throw stones in the water.